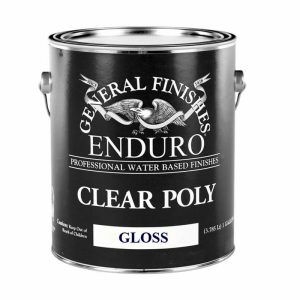 Enduro Enduro-Var is a self cross-linking polyurethane that looks more like an oil varnish than a water coating. 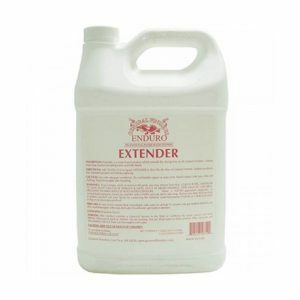 It ambers slightly with durability suitable for residential projects, and is both sprayable and brushable. 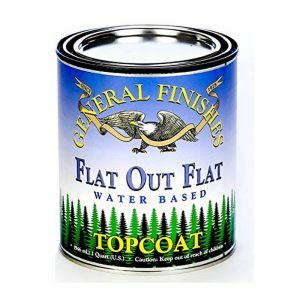 This is a good product for residential projects such as cabinets and millwork. 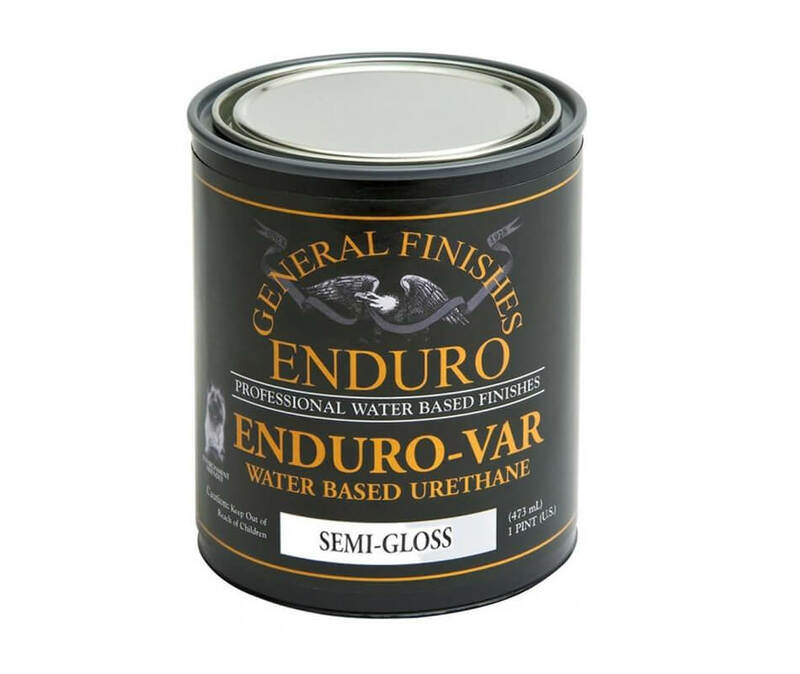 Enduro-Var adheres well only over water stains, dye stains, and raw wood. Use Enduro-Var over any other surfaces at your own risk. It will adhere over an oil stain ONLY IF the stain is completely dry (minimum 4 days drying). Sanding: On bare wood sand to 180, 220 for more open grained woods. Sealer: Do not use sealers with the product.